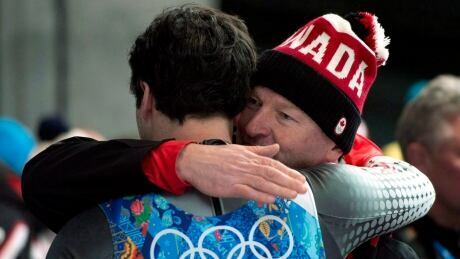 Canada's Tristan Walker, Justin Snith, Sam Edney and Alex Gough seized silver on what will go down as a day of redemption on Thursday at the Pyeongchang Olympics in South Korea. 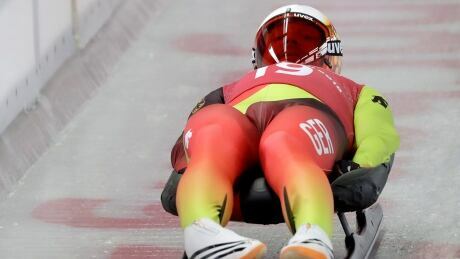 Alex Gough of Calgary has won bronze in the women's singles luge event Tuesday at the Winter Olympics in Pyeongchang, South Korea. In a sport where a 10th of a second can be the difference between glory or devastation, luge athletes spend the time between Olympics obsessing over what is essentially a blink of the eye. 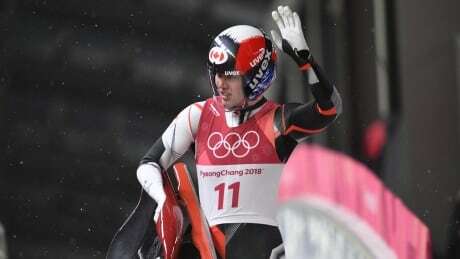 Canada's Sam Edney finished sixth on Sunday in the men's luge singles at the Winter Olympics in Pyeongchang. Germany's Felix Loch, a two-time defending Olympic champion, leads the men's luge field after the second run Friday. Canada's Sam Edney, participating in his fourth and final Olympics, finished the second run in fifth place. For Olympic lugers, manoeuvring a tiny sled at speeds of about 140 km/h is no small feat — especially if you consider that they don't have brakes. Here's everything you need to know to instantly become a luge expert. 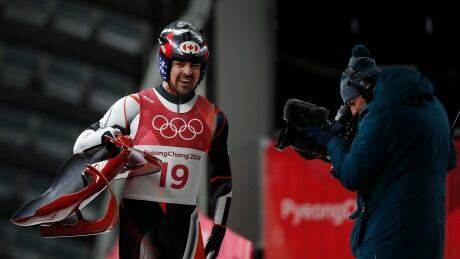 Four-time Olympian Sam Edney says the overturning of bans of several Russian athletes for alleged doping, and the reinstatement of their results at the Winter Games four years ago, is disturbing for the luge team and a nightmare for athletes who don't take performance-enhancing drugs. You are currently browsing the archives for the Sports/Olympics/Pyeongchang 2018/Luge category.